LOCATION, LOCATION, LOCATION! 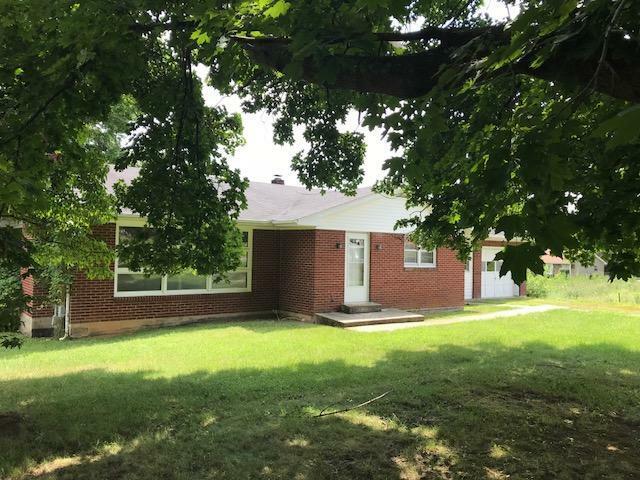 This brick ranch is just outside downtown Lewisburg, no traffic jams here. Wanting to downsize or a first-time homebuyer? Large rooms with lots of light. Pick your decor and make this home yours. Wonderful mature maple trees and great yard. Make 147 Blue Sulphur Pike your new address.